By and large, the DJ gear that someone has doesn’t effect how “good” or “real” of a DJ they are but for DJs that play hundreds of shows in a year, gear can have a big impact on their ability to performan reliably and sometimes creatively. 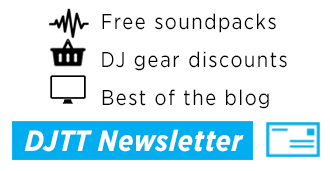 If someone is willing to bank their living on a set of kit, then there is a good chance it might be good enough for you – so we’ve put together a collection of the gear used by some of the world’s favorite DJs and live producers. 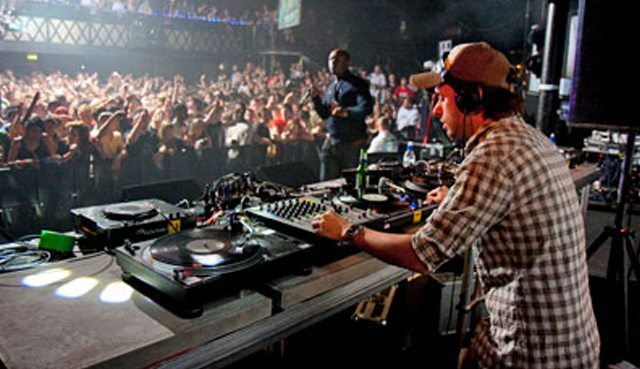 It takes a little bit of digging to find out what a DJ really uses in their live setup – and we’ve done our best to make sure that this article is as accurate as possible. Combing YouTube, interviews, and gig photos to cross reference various sources, we’ve managed to get a pretty confident idea of what most folks are using on stage. Note that many artists are constantly trying new things (or in some cases, being sponsored to rock a new piece of gear) so the gear listed in this article shouldn’t be treated as permanent fact. 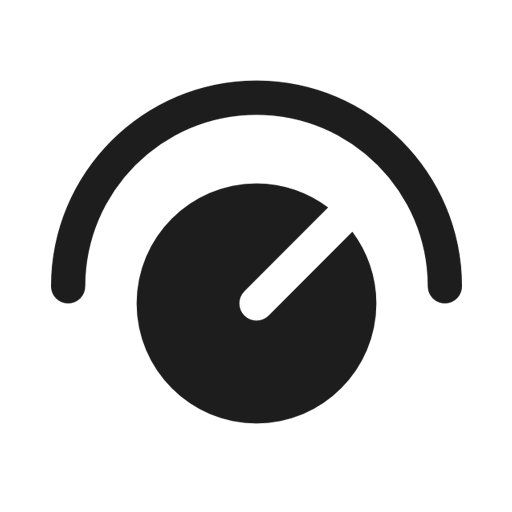 When we first tackled this project, the team found that most of the DJs who flood lists like the DJ Mag Top 100 are using identical sets of gear, which the only significant variation being headphones. 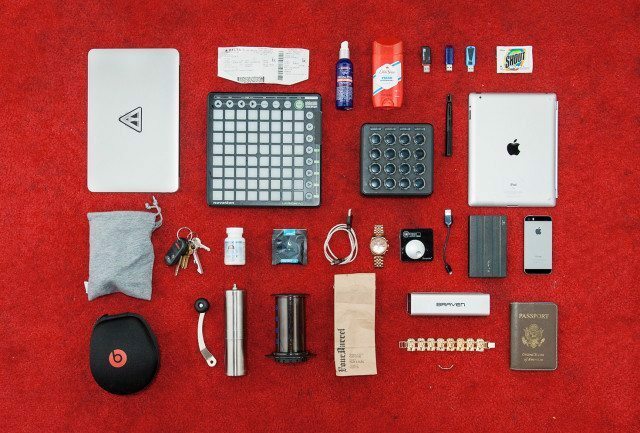 Nearly 70% of the “Top 100 DJs” use that exact set of gear without alteration. 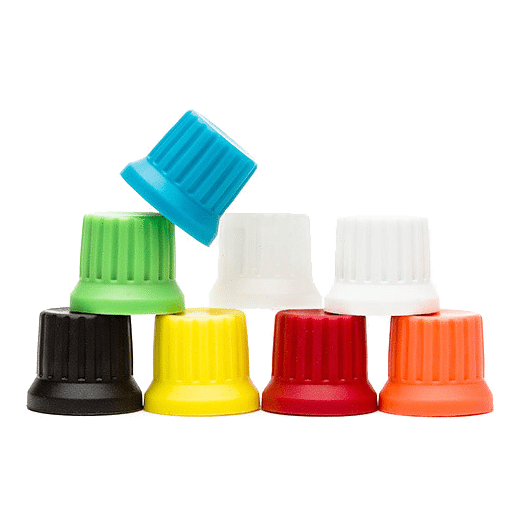 The reason why is clear, this standardization makes it easy to get the gear they’re used to at festivals, and turns almost any dj booth into a “walk up and play” scenario. 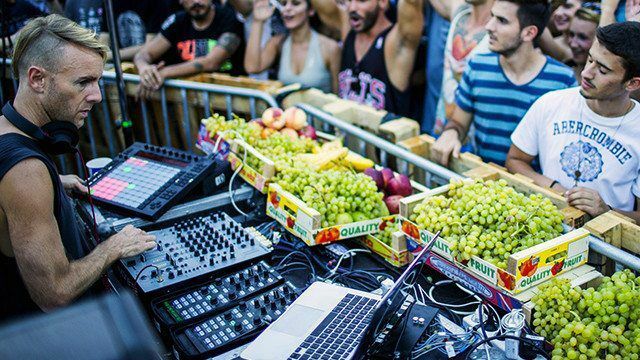 In general, this vastly simplifies the changeover logistics in DJ booths. 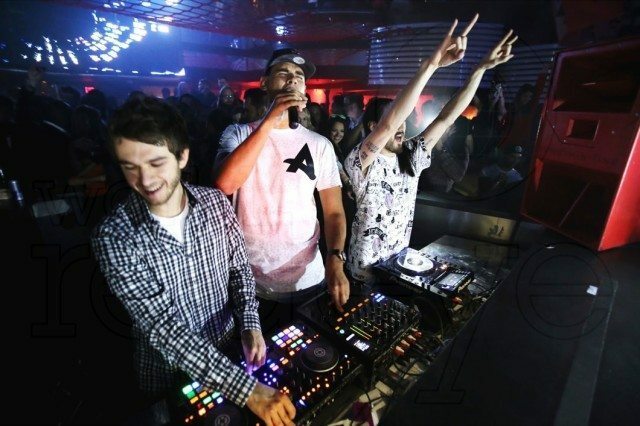 Zedd is one of a select group of touring DJs who use an all-in-one DJ controller as their performance rig. 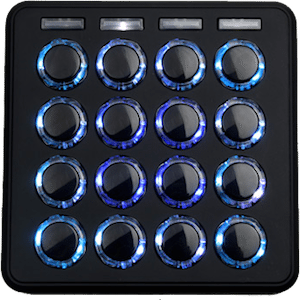 He’s moved to the MK2 model this year – maybe we’ll see him switch to a Kontrol S8? Other: We’ll be interested to see if Zedd’s recently reported case of sudden hearing loss in one ear changes his choice of headphones – perhaps in-ear monitors might be the way to go? Armin has been DJing for decades – and while it’s no surprise that he’s rocking a set of CDJs, he has a fascinating trick for visuals that allows him to mix live and still have the intense timed visuals that so many festival-goers fawn over. He explains it well in the video above. Other: 2 of Armin’s CDJ’s actually send SMPTE signal that triggers video in the VJ software at the front of house. He also uses a chat program on his laptop onstage to chat with his VJ and tell them what track he’s about to play. More details in the video above. The remix masters-turned-trap-gods Flosstradamus have an awesome live show that incorporates DJing in Ableton, and a ton of live triggering of samples, drums, and effects. Other: In addition to rocking Midi Fighter 3Ds, the Flosstradamus guys have been spotted with Chroma Cables and a few other DJTT goodies – good looking out! Joel Zimmerman quite often argues that he’s nothing like the rest of the entrants in the top 100 in that his sets often diverge from traditional “DJing” entirely. We don’t disagree – his setup constantly seems under flux. 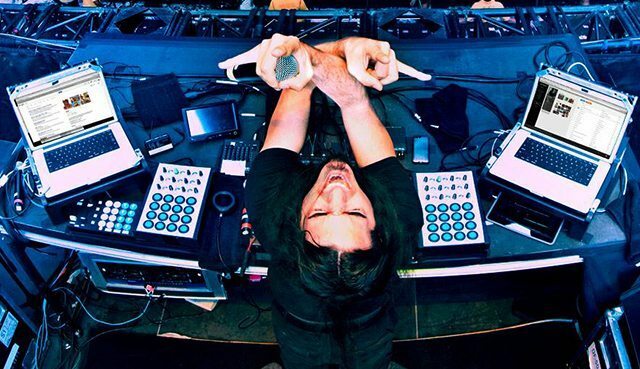 The photo above shows the length to which he’s willing to take “live production” – with a full set of modular synthesizers, a mixing desk, a Virus TI synthesizer, and a Kontrol X1 (but this was all the way back in 2011). Recently we’ve seen him using something a bit more odd – a new Microsoft Perspective Pixel device. Watch a quick clip of it in action below, or read more here. Richie has his setup very much dialed – with a Traktor Pro base setup that is linked into Ableton Live (synced MIDI clock) to allow him to do live looping, sequencing, and clip triggering all over top of the playing decks. If this sounds familiar, you might remember a very similar setup that Dubfire uses in his setup – watch our complete How I Play interview with him here. Other: Grapes. Every DJ setup needs more fruit. 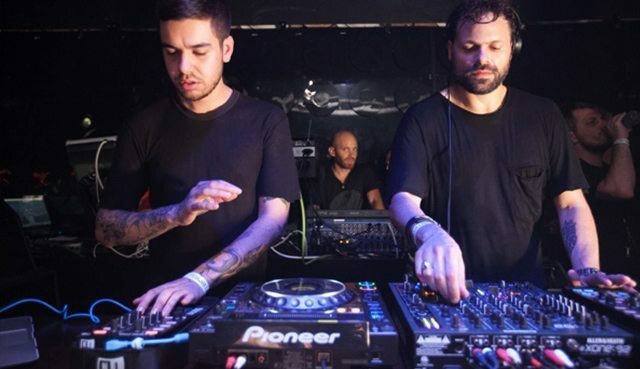 This duo based out of Berlin have done very well for themselves, putting together fantastic dark techno landscapes in their DJ sets. They take a more hybrid approach to DJing, incorporating Traktor Control Vinyl into their booth rig. 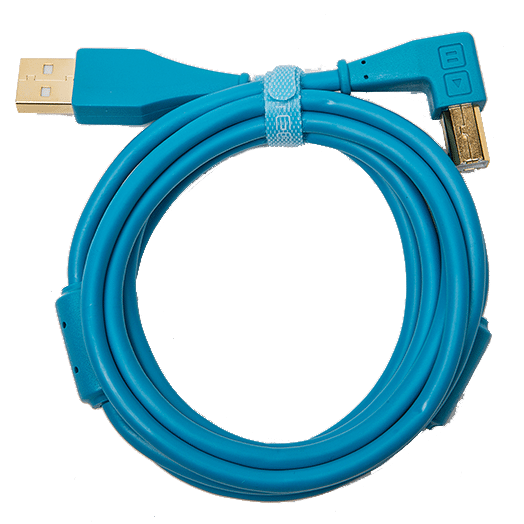 Other: These guys seem to have copped their own set of DJTT Chroma Cables – note the bright blue cable running the the X1 in the bottom left of the picture. What’s that under his decks? 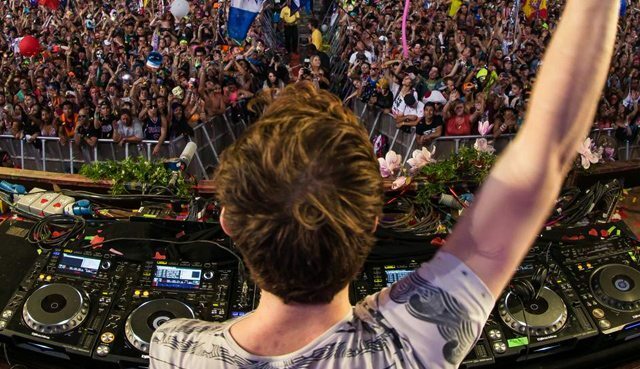 Other: Concrete slabs under all of the decks and mixer to maintain isolation and stability on the turntables – this is especially key when playing at festivals with booths that aren’t designed to absorb all of the bass frequencies of the house system. The mastermind behind the Brainfeeder label has kept his live rig super-simple, instead preferring to work with visual artists to make a powerful live show (dubbed Layer 3 – watch below for more details). Similar to other live producer DJ shows, Paul brings out a massive amount of gear to make his setup perfect- watch his performance (video above) at Creamfields from earlier this year to get a few quick shots of his rig. 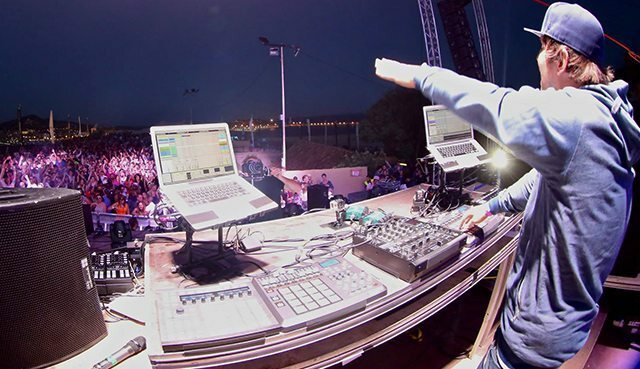 Other: PvD has two laptops on stage – likely one for performing live elements and the other for mixing audio and clips – they’re both running Ableton Live. 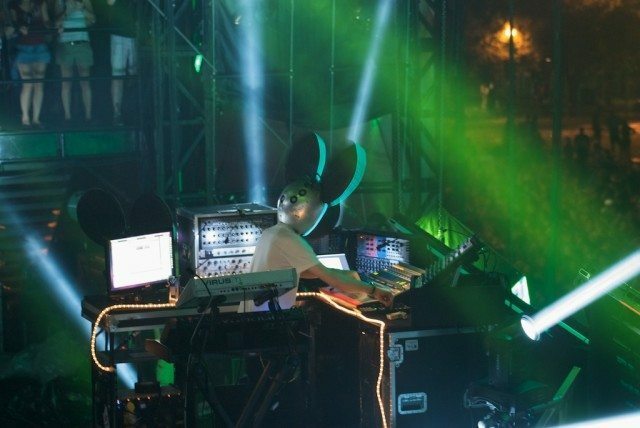 Glitch-hop stylings from Colorado-based Pretty Lights have become a staple of any number of outdoor festivals around the world – and the gear that controls his live performances comes in the form of a mirrored setup with two laptops both running Ableton Live. 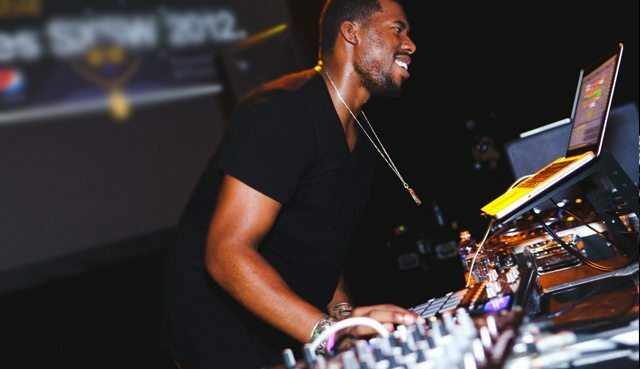 His live band setup is even more extensive, incorporating a MPC, live synthesizers, and much more. 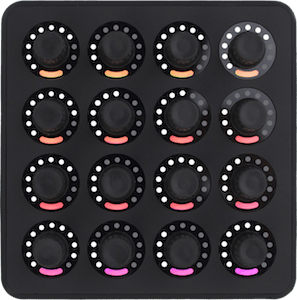 Bassnectar has a mega-arcade button focused controllerism setup to control dual Ableton Live laptops – if you want to know the full story behind the 60 Works/Livid controllers, check out the complete explanation in this article on controllers that never quite made it to market. Help contribute to this article – list DJs in this format in the comments and include photo or video proof and we’ll add the most interesting and insightful comments to the article! Dean Zulueta also contributed to this article with some excellent research.